Give us a call at 403-527-0142 afternoons and evenings till 9:30 p.m., or leave us a number and we can call you. You’re also welcome to make an appointment at no charge to come in and meet the teachers, and we can demonstrate what and how you would learn in more detail. 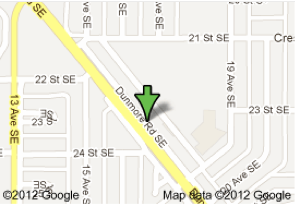 We’re located beside Top Steak House a few doors down from Animal World at #4 -1731a Dunmore Road, Medicine Hat, Alberta. Feel free to email us at ttmusic@shaw.ca or by using the form below.